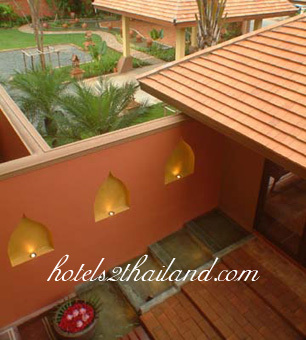 The Chiangmai Oasis Spa offer the unique "Lanna-style" spa experience. 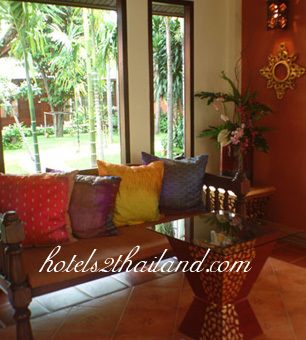 Guests delight in the graceful attention that defined Northern Thailand's golden era. 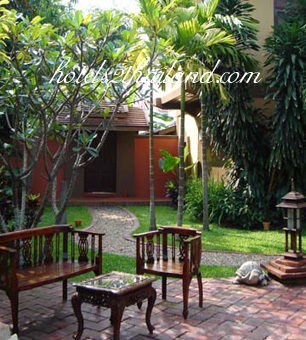 The gentle and courteous Lanna ambiance pervades all to create a magical place where beautiful and gracious people provide the ultimate in personal service without pretentious airs.